The net asset value (NAV) per share at 28 February was 1,885 pence. The year to date NAV total return was +3.5% and the share price total return was +5.8%. Over the same period, the Company’s two indices; RPI plus 3% and MSCI All Country World Index (50% Sterling) were up +0.9% and +8.5% respectively. 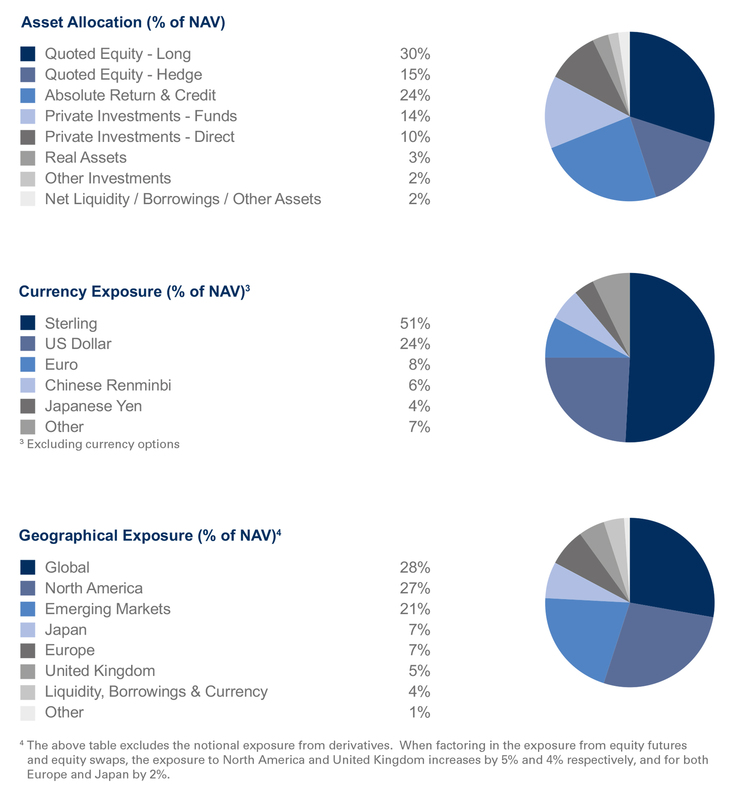 The average net quoted equity exposure for the year to date is 43%. The share price closed at 2,020 pence per share. 2 As at 31 December 2018. RIT's own OCF (see Annual Report & Accounts for full details). All sources J. Rothschild Capital Management Limited unless otherwise stated. The price of shares and the income from them may go down as well as up. Past performance is no indication of future performance. Under no circumstances should this information be considered as an offer, or solicitation, to deal in investments.